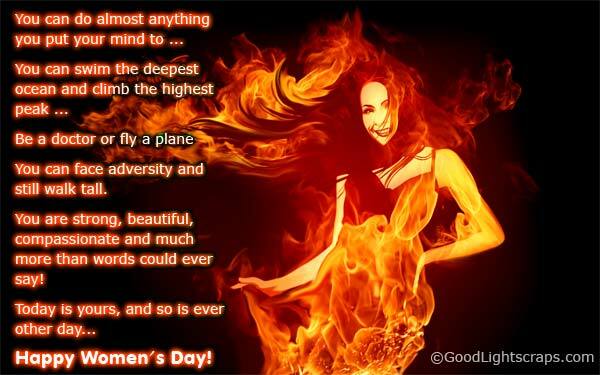 International women's day ecards, beautiful women's day 2018 greetings cards, graphics, wishes, comments and animated gif images for Myspace, Facebook, Friendster, Facebook, Tagged, etc. 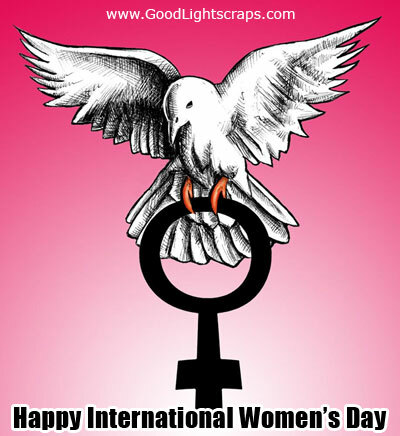 The International Women's Day is celebrated every year on 8th of March. 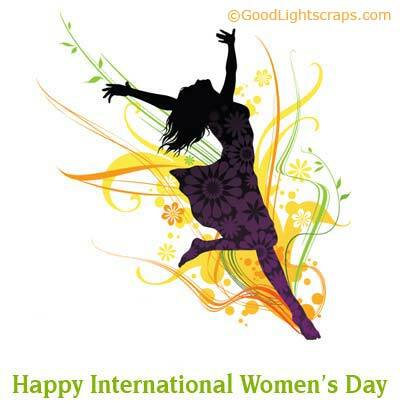 Womens' achievements in economic, political and social fields is celebrated as International Women's Day. 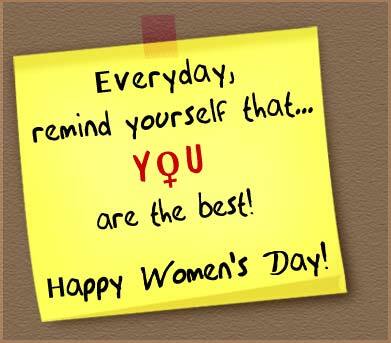 It is the day to wish your wife, mom, sister, grandma or aunt with a beautiful message or a funny wish! 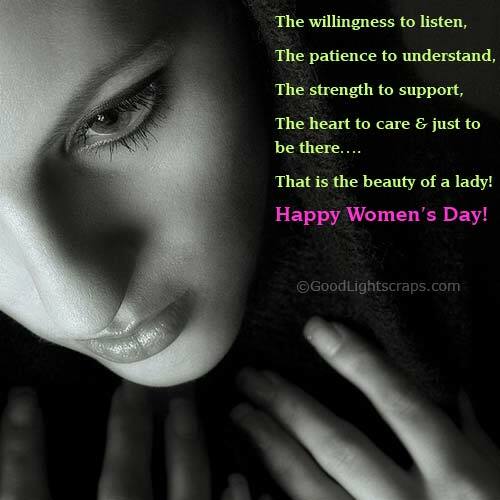 Make them feel admired, appreciated, cared and loved.